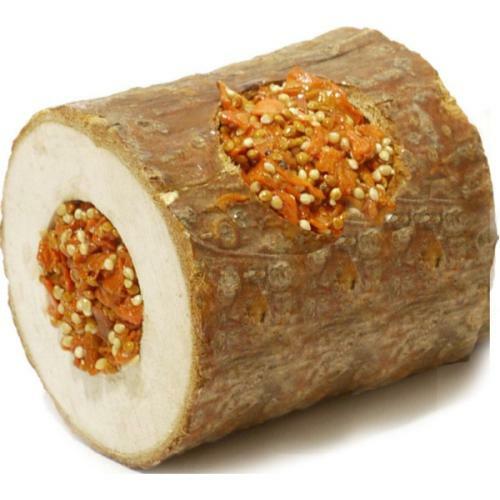 Rosewood Nibble Woodroll Carrot have fun and nibble action all in one in this great treat. The edible wood acts as a great gnaw toy with the carrot filling offering an extra tasty challenge! A wonderful and stimulating treat for all Rodents and Rabbits.